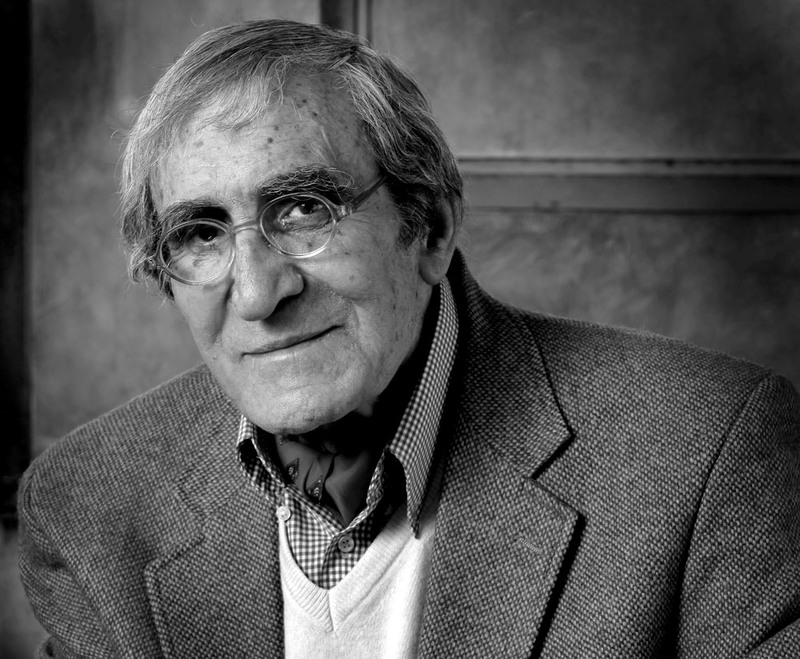 Ennio Moltedo Ghio (1931–2012) lived all his life in the cities of Valparaiso and Viña del Mar, Chile. His friend, Allan Brown, says that poets like Moltedo may well be known as a porteñistas; people who have as their main literary ‘conversation’ focused on the cultural beauty of Valparaiso. This city was the main port in the Americas prior to the construction of the Panama Canal. The first boats coming to Australia from England stopped here. Ennio Moltedo, a descendant of Italian immigrants, was born in Viña del Mar and worked in Valparaiso all his life, traveling between the two – this and other experiences relating to these cities, their cultural matrix, and the sea as biologic matrix, emerge to the fore in his poetry. The cultural history of the region manifests in its railway stations, plazas, the port, houses and avenues … and the poet’s displacement through this urban space manifests in the beauty of place – the border between development and sea, dictatorship, the dismantling of the patrimonial city under siege by neoliberal and free-market policies which brought about the corruption of its character. Moltedo published a number of poetry books during his life: Cuidadores [Caretakers], 1959; Nunca [Never], 1962; Concreto azul [Blue Concrete], 1967; Mi tiempo [My Time], 1980; Playa de invierno [Winter’s Beach], 1985; Día a día [Day to Day], 1990; La noche [The Night], 1999 and Las cosas nuevas [The New Things], 2011. He also, very early in his life, collaborated with Pablo Neruda on translation from the Romanian into Spanish of a selection of poems titled 44 poetas rumanos [44 Romanian Poets], 1967. A Postumous book of Moltedo’s chronicles, La línea azul [The blue line] is forthcoming by Altazor Ediciones in mid 2013. Moltedo published regularly until the Augusto Pinochet dictatorship changed everything and, as a consequence, there is a break from 1967 until 1980 – a time Moltedo spent replenishing strength and honing articulation of the violent change at all levels of social reality. His best known work is his late collection La noche [The Night] (1999) which contains a poem of the same name included here. 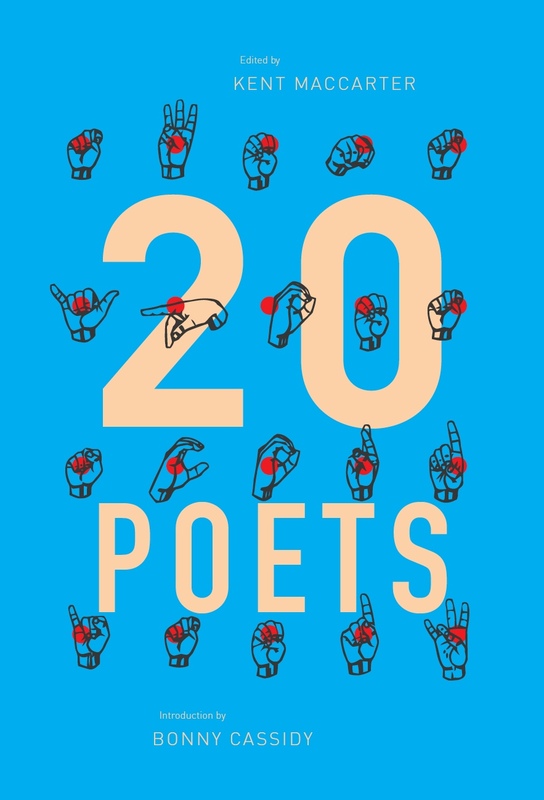 This selection of poems – translations into English has been done by Israel Holas-Allimant, Sergio Holas and Steve Brock – is part of a larger translation project that also includes Moltedo translations from Spanish into Italian and French. El niño pasa por prados lejanos y demoraría vidas esperar su arribo que se entretiene. ocupado por el señor y la dama de colores. con gritos reclaman a los atrasados que corren portando sus ruedas y cañas. lights, he doesn’t visit the prison-like parties of the people. occupied by the gentleman and the dame of colours. with shouts they call up those late ones that run carrying their wheels and canes. arrival, entertained as he is. su peso con las alas; hasta elevarse con gracia y perderse en el cielo. weight with its wings; until graciously lifting and losing itself in the sky. This entry was posted in TRANSLATIONS and tagged Ennio Moltedo Ghio, Israel Holas-Allimant, Sergio Holas, Steve Brock. Bookmark the permalink. Sergio Holas-Véliz was born in the port town Valparaíso in Chile. His poetry has been published in Babab (Spain), Letralia (Venezuela), Arena, Social Alternatives and the Australian Poetry Journal. He has published three poetry books, Distancia cero (Cero Distance), Ciudad dividida (Divided City), and Paisajes en movimiento (Moving Landscapes), all published by Altazor Ediciones. He has also recently published Poetry of the Earth: Mapuche Trilingual Anthology (Interactive Press, 2014), which he translated with Steve Brock and Juan Garrido Salgado. He currently teaches Spanish language and Latin American culture & literature at the University of Adelaide. Steve Brock was born in Adelaide in 1971, where he lives with his wife and teenage daughter. In 1989, Brock lived in Argentina for a year on an AFS student exchange, and later majored in Spanish at Flinders University. 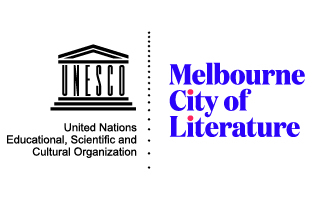 He completed a PhD in contemporary Australian literature at Flinders in 2003. For the past decade he has worked in the public service as a speechwriter and policy officer. He published his first collection of poetry, the night is a dying dog, in 2007 (Wakefield Press), and in 2009 received a grant from Arts SA for the completion of Double Glaze (forthcoming with Five Islands Press). Brock is the co-translator with Sergio Holas and Juan Garrido-Salgado of the Trilingual Mapuche Poetry Anthology (forthcoming with Interactive Press), and has published his poetry and translations from the Spanish in a range of journals.